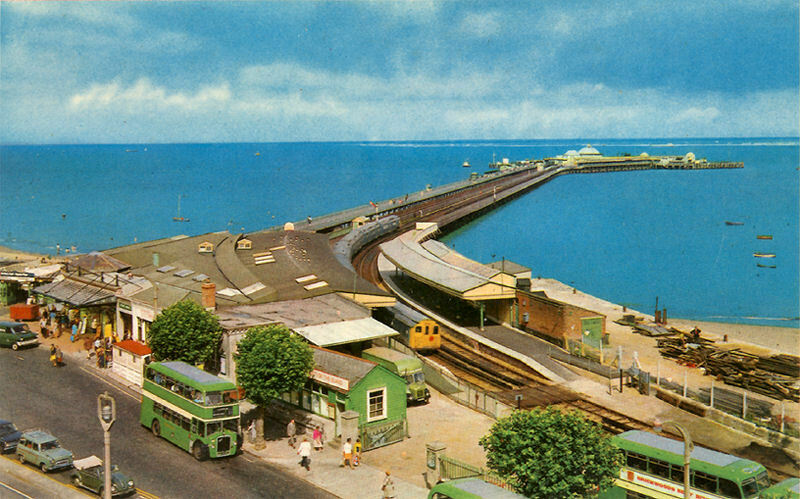 Was The Beatles Song “Ticket To Ride” Actually “Ticket To Ryde” A Town On The Isle Of Wright? 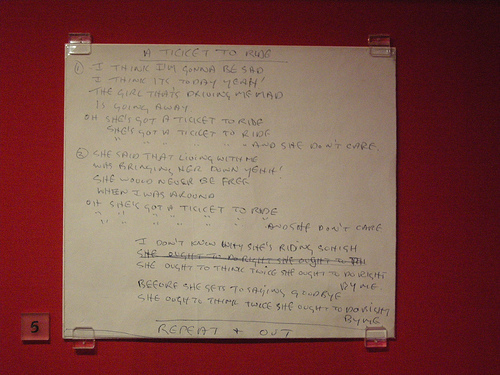 So that rumor can kinda be put to bed although Lennon and McCartney did fight over who actually wrote this song. John's version makes more sense, if you look at the lyrics. There is nothing that reminds of a trip to an isle….or anything like that.